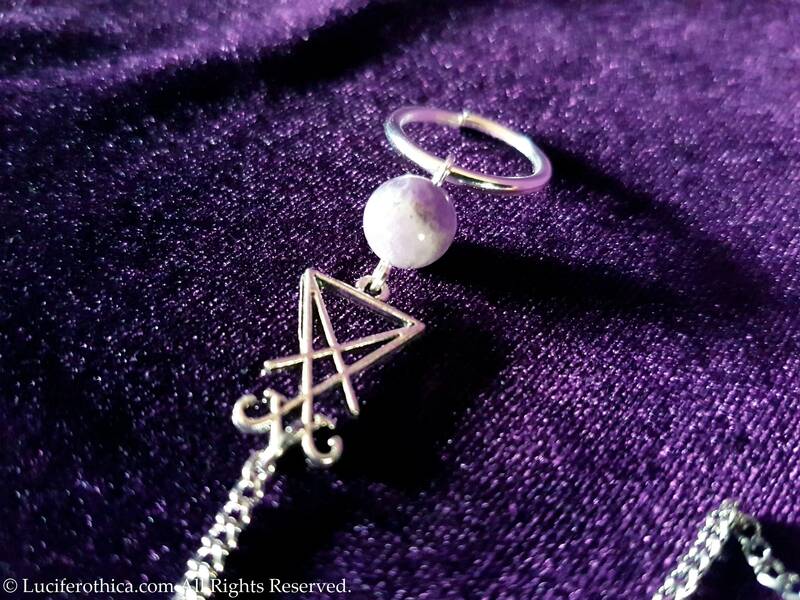 - 10cm silver colour chain. 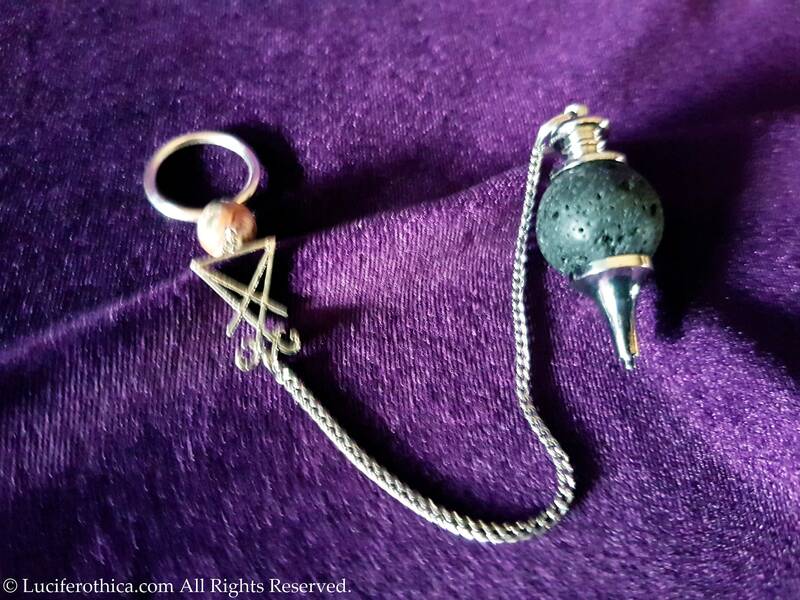 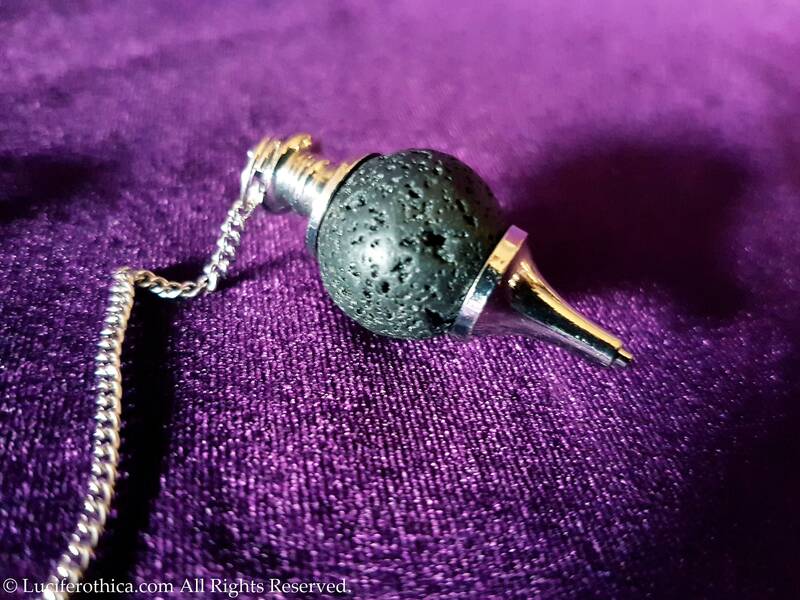 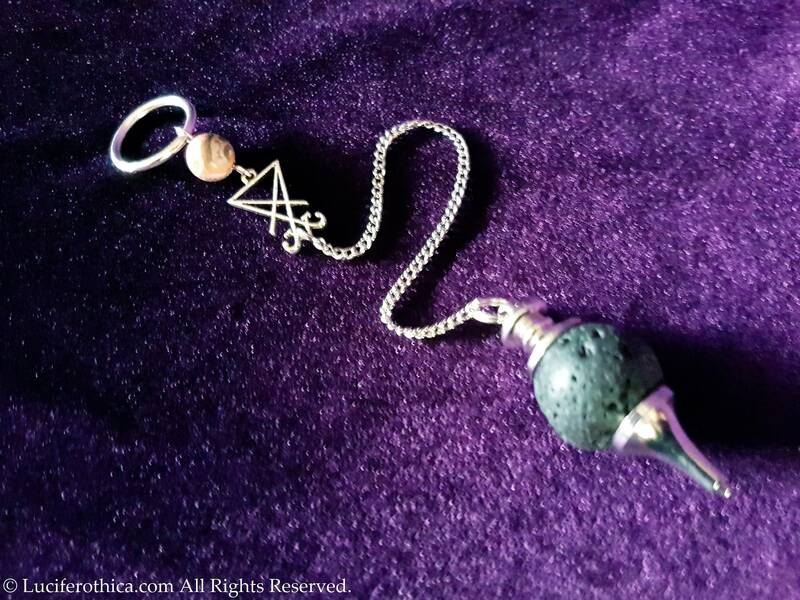 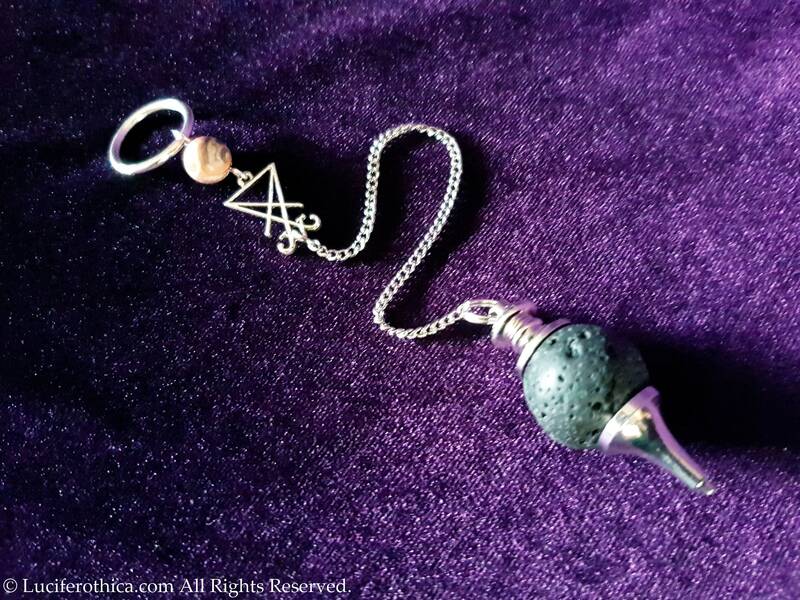 - 4 cm big pendulum made out of a Lava stone. 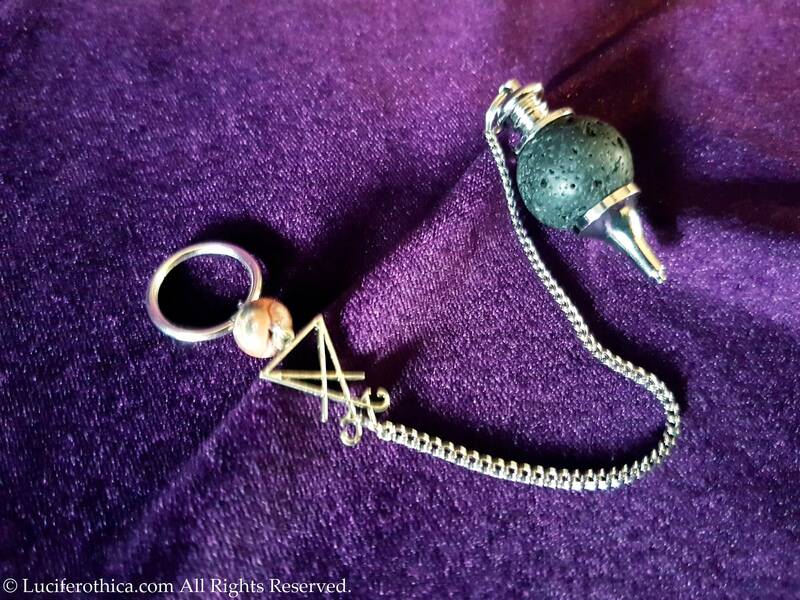 - Small silver colour handle ring on top with a gemstone of your choice. 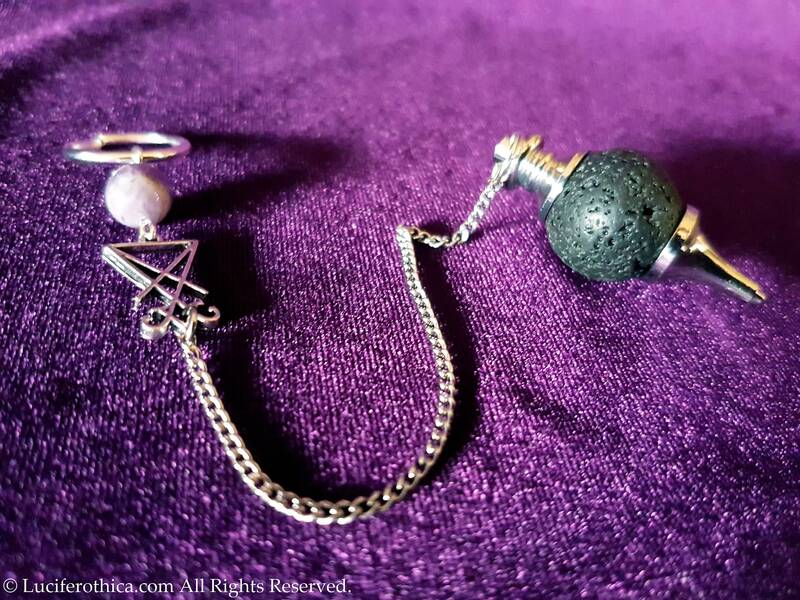 You can choose between 2 srot of top gemstone beads. 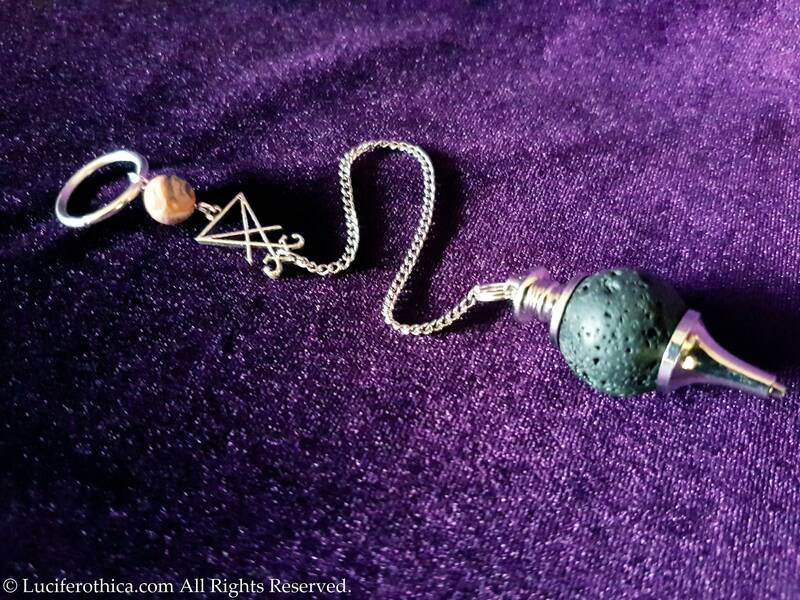 Leopard Skin Jasper or Amethyst gemstone bead.